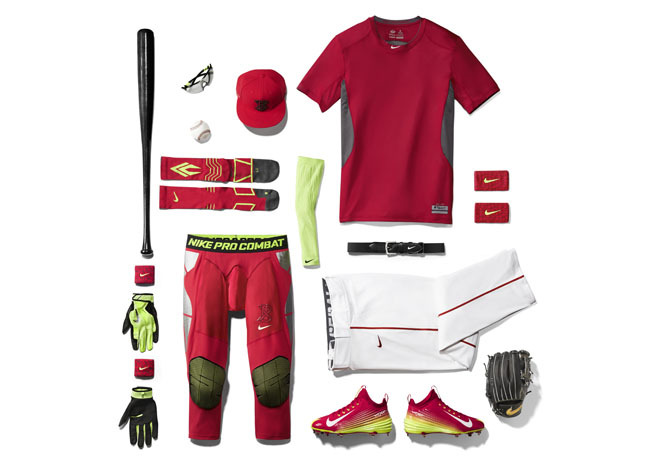 It's been said that baseball is a game of incremental progress, but Nike's new Vapor Collection is aiming to change that. 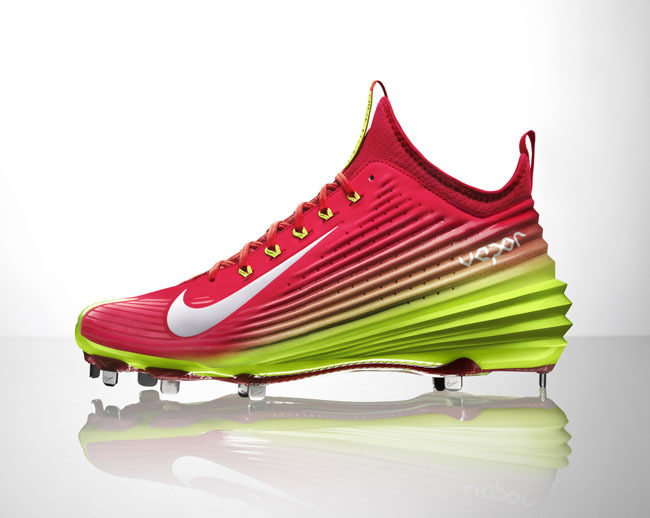 It's been said that baseball is a game of incremental progress, but Nike's new Vapor Collection is aiming to change that. 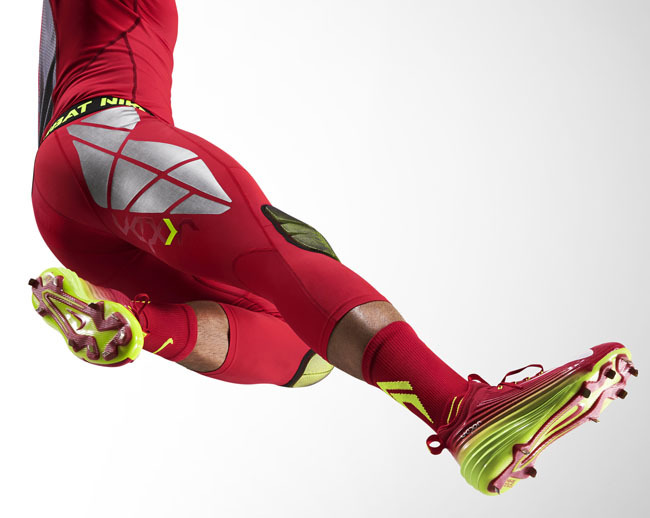 This ultra-fast and ultra-light collection's aim is to help "accelerate baseball athletes to the next level," according to the press release. 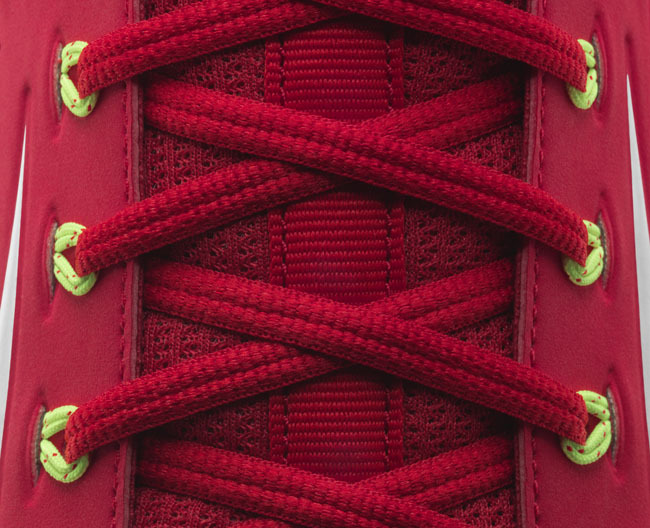 The collection, which features items like slider tights, gloves and even a cap, is highlighted by Mike Trout's first signature cleat, the Nike Lunar Vapor Trout. 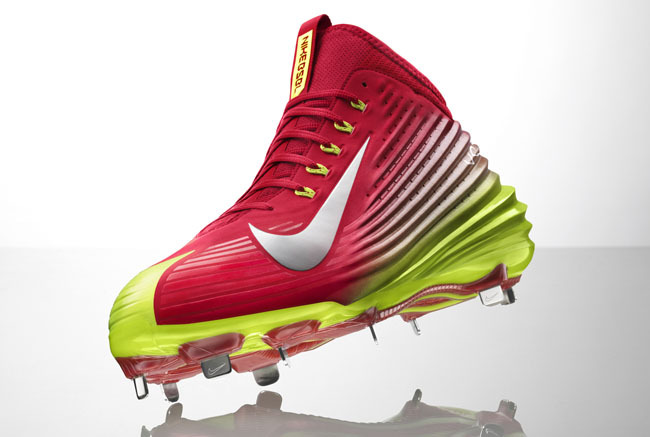 The cleat, inspired by Trout's input, was designed with direction speed in mind, needed for elements of baseball like stealing bases and chasing down fly balls. 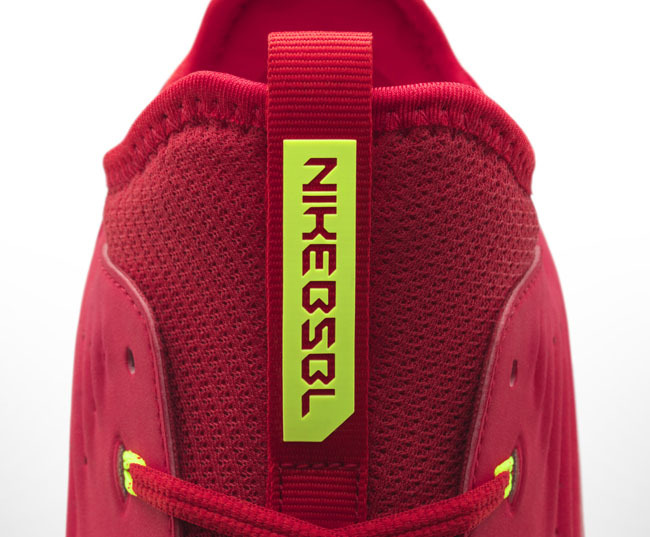 The shoe features a Lunar midsole with a split Pebax speed plate. 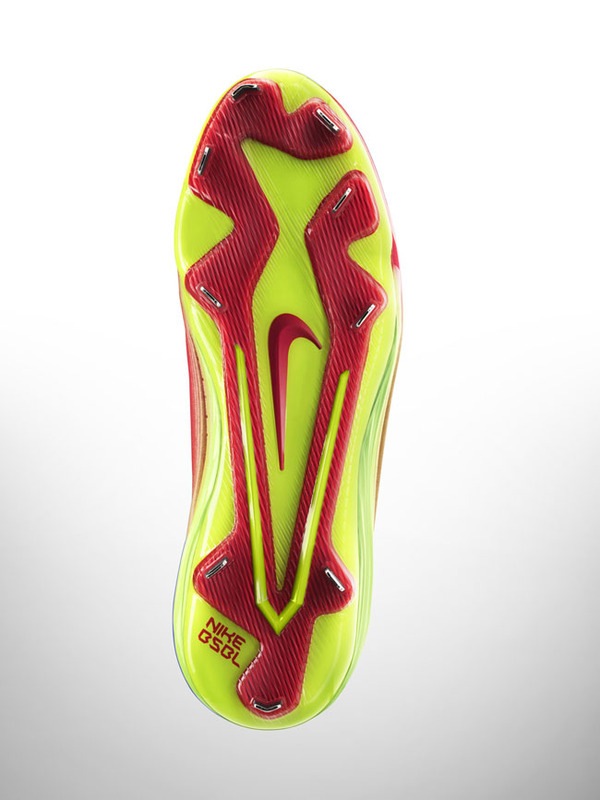 The upper utlizes a four-way stretch mesh inner sleeve, and dynamic Flywire for lockdown. 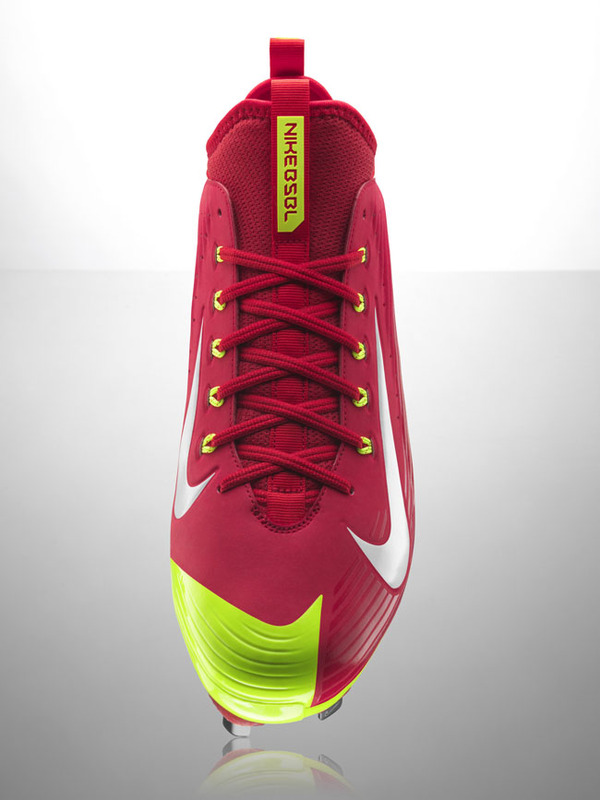 The cleat hits Nike.com and at select retailers beginning on July 12, but will be available for pre-order starting June 20th. 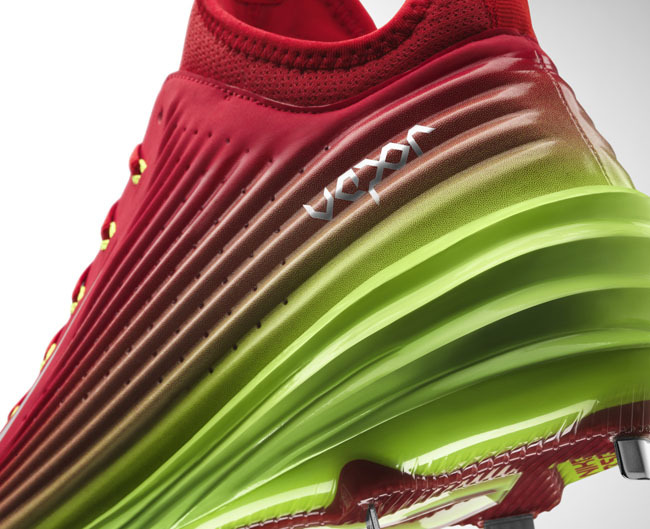 For more on the Lunar Vapor Trout, check out the video below, to hear Mike talk about the shoe's design.